PBC and the Association of Zoos and Aquariums (AZA) maintain 6 species of birds in captivity. Mariana fruit doves, White-throated ground doves, Bridled white-eyes, Golden white-eyes, Tinian monarchs, and Rufous faintails. All species are managed by a species manager and program. All of the birds in these programs belong to the Commonwealth of the Northern Mariana Islands government and are being maintained as a safe guard in case case their species faces extinction in the wild, mainly due to the close threat of the brown tree snake. Tinian monarch and Rufous fantail: Open at this time. Anne Tieber from the Saint Louis Zoo received the AZA Plume award in 2012. The award was created by the Avian Scientific Advisory Group (ASAG) to identify ans reward significant achievement in avian husbandry in the captive animal field. Anne won the award for her efforts managing the captive Golden white-eye population. The Golden white-eye is currently listed as critically endangered and is endemic to only two islands in the Mariana Islands, Saipan and Agiguan. The last census count taken in 2007 lists the population densities on Saipan as declining from 1982 (1,287.3) to 2007 (711.8). Their decline is mainly due to habitat loss for development purposes. 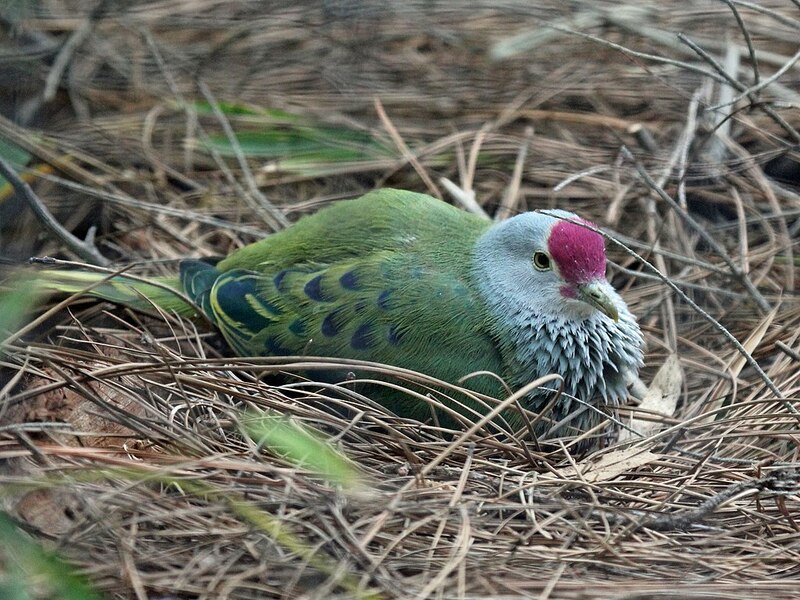 In 2007, twenty-four birds were mist netted on the island of Saipan, and eventually transferred to three institutions. Even though no eggs were laid in 2007, many good observations of the species were noted, such as preferred nesting materials, preferred food items, and inter and intra species aggression. In 2008, 24 more birds were brought in and breeding institutions increased to six. 2009 bought the first good nests and chicks to the captive population. Since then five of the six institutions have had nests built and eggs laid and four of the six have successfully produced offspring, making it the first noted breeding of the species in captivity. The current captive population is 17.21.3 (41). The current program is run by Scott Newland, who is curator of birds at Sedgwick County Zoo. 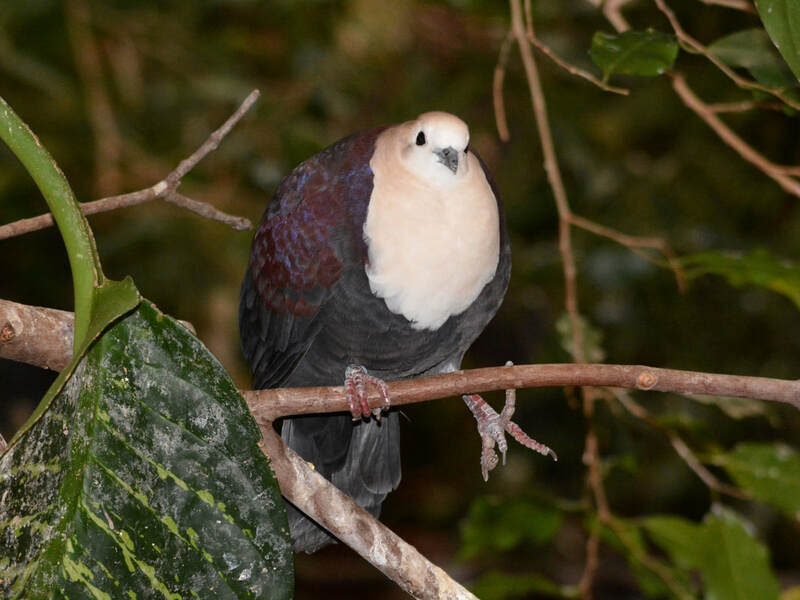 ​The MAC consortium was the first group to bring the birds into captivity and develop species protocols. Husbandry protocols and hand rearing protocols have been developed and recorded into a formal “living” document that is shared among the participating institutions and CNMI. The future direction of these programs is to increase the number of zoos in the breeding consortium while also increasing the captive population so that we have strong self-sustaining captive populations.